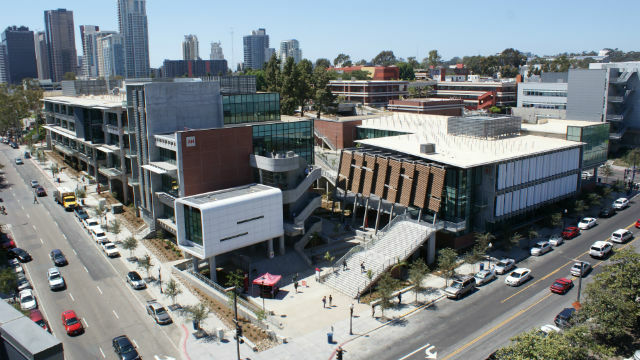 Summer enrollment is up 6 percent this year compared with 2014 as the first summer sessions begin at the San Diego Community College District. Classes begin Monday at City and Mesa colleges. Miramar College’s first summer session begins June 15. The district expanded its schedule by 200 courses, restoring the number of summer offerings to pre-recession levels. Students have some 1,300 summer courses to choose from at the three campuses. This summer, the district is offering courses in high-demand areas such as allied health and hospitality. Enrollment fees are $46 a unit, the lowest in the nation. Summer courses offer an opportunity to explore a new career or learn a new skill, and give graduating high school seniors a way to get a head start earning college credits. The district is the second-largest of California’s 72 community college districts, serving approximately 100,000 students annually.